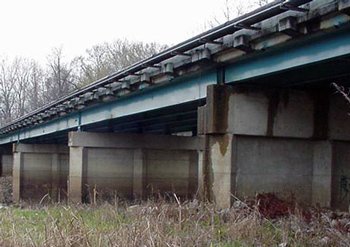 We provide corrosion control of steel structures such as plant system components, bridges and pipelines. The coatings systems are applied according to project specifications and manufacturer’s instructions. 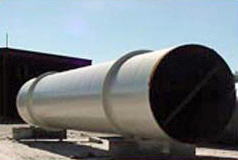 We provide lining services for new and existing tanks. We have applied epoxies, novalacs, vinyl esters, fiberglass, and baked phenolics. These linings can provide high abrasion resistance, temperature resistance, and chemical resistance. We apply thin film and thick reinforced coating systems, based on your product requirements. We can coat both steel and concrete. The polymer film acts as a physical barrier to prevent contamination of water and soil. Vinyl Ester Coatings offer high temperature and chemical resistance for protection of steel stacks (both exterior painting and interior lining). We also offer catalyst injection applications, which shorten the return to service time. It also lowers the application temperature requirement. We apply total floor systems or we can apply zone designations. We use shot-blasting as the preferred surface preparation. Troweled or thin film per your specifications.